Hurricane Earl made landfall near Northern Lagoon as a category 1 storm. The right front quadrant passed over northern Belize and St George's Caye. Earl caused considerable damage on Caye Caulker and San Pedro, and many piers at St George's Caye were damaged and some roof tops blown off. 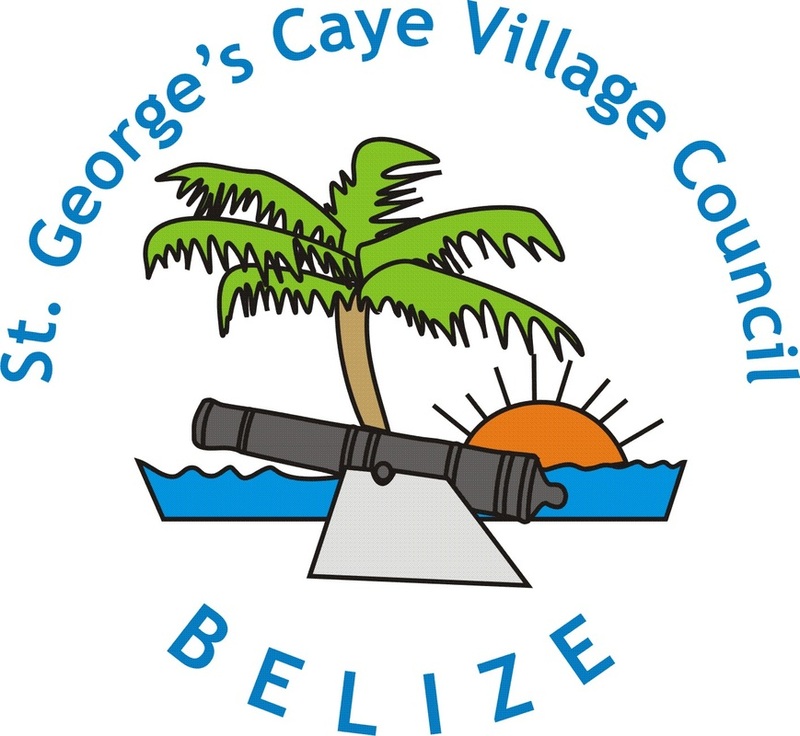 Given the proximity of Hurricane Earl and that the strongest part of the hurricane passed over St George's Caye, the island's residents and properties fared well all things considering!